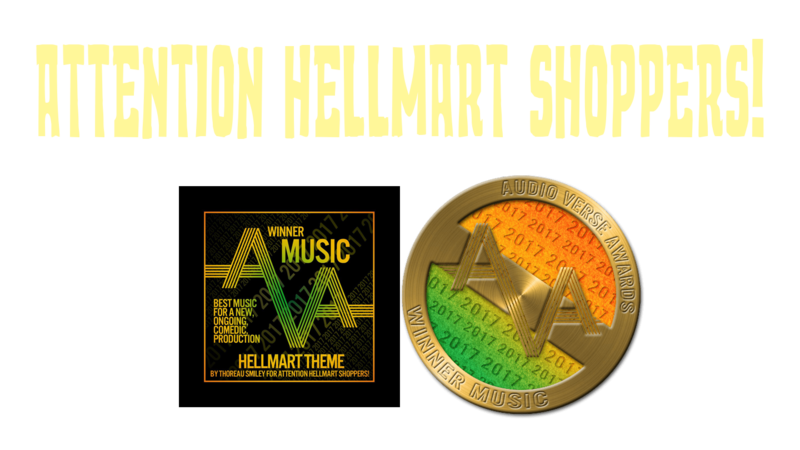 Episode 15: Everybody’s Got Something To Hide Except For Me And My TV – Attention HellMart Shoppers! After the big heist the gang is on the run. Chet reaches out to an old adversary, and Merle gets to go for a ride. This is the penultimate episode of season one. With guest star Paul Sating as Sherrif McCoy. Attention HellMart Shoppers! is Patron Supported. Follow us on twitter, like us on facebook or leave us a review on itunes.